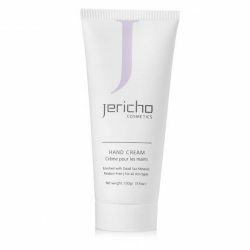 Try Jericho Dead Sea Men After Shave Balm as a refreshing mini-massage to cool, sooth and smooth your skin after shaving. 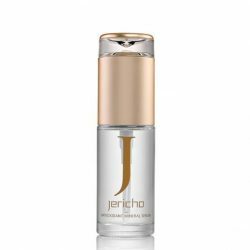 This is an easy-to-use product that’s packed with a rich formulation of minerals, natural plant extracts and vitamins. The natural Dead Sea minerals work alongside vitamins A and E to provide deep-skin regenerative nourishment. Green Tea extract has a soothing, gently astringent effect on the skin after shaving. It’s also rich in beneficial antioxidants. As well as cooling and refreshing the skin, Aloe Vera provides deep, lasting hydration. 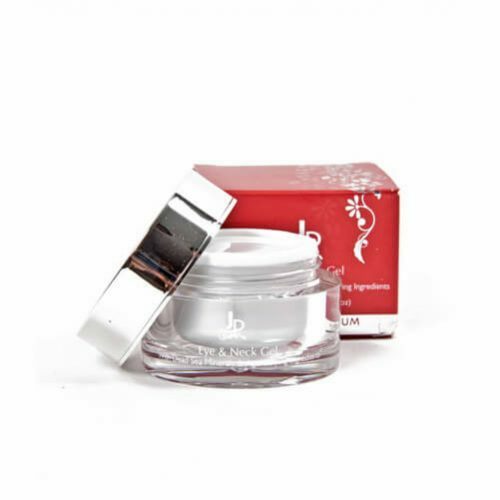 After using this cooling balm your skin feels smooth, fresh and good-to-go! 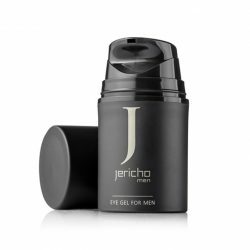 Click on ‘Add to bag’ to experience the freshening effects of this Dead Sea After Shave Balm for men from the Jericho range of quality skin care products. My Partner loves this product. His skin looks refreshed and radiates after using it. As soon as he his close to finishing the tube he says ‘ quick can you order me more’. Great product, skin feels refreshed and clean after use. 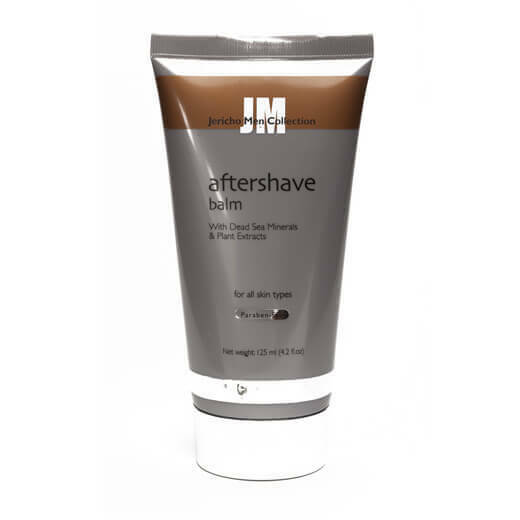 In future I will use nothing but JM Aftershave balm, I have used this product for many months and my skin has never been better, soft and no sign of irritation etc. The best product I have ever used. I have used this aftershave balm before, and i find it really softens the skin and smooths after shaving. Great product! Purchase this type every time and for good reason – works well with my skin ! I find this product very good and would recommend it. It eliminated the problems I was experiencing with Razor Rash. I’d been trying for 15 years to find a product that removes my skin blemishes. I was cynical when Reut from Jericho was selling me this product, but boy was I proven wrong when it worked. I’ve used it now every day for 3 years and as long as they keep manufacturing it, I’ll never use anything else. Looked everywhere for this product and came across this site. The price was half of what it costs to buy at the shopping centre which is excellent and the it arrived to my door under two weeks. Will definately be buying more from this site. Great product!!! Have been using this for years and really love it. Definitely recommend for people with sensitive skin or every day cream. 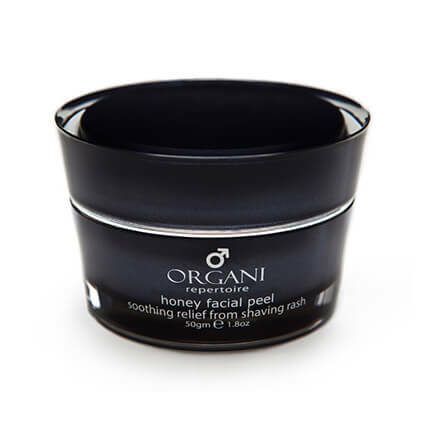 Very thick and nourishing – I use it as an everyday moisturiser. 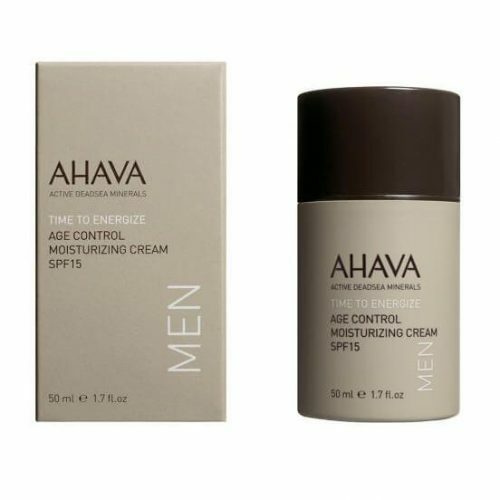 I have also used this product for past number of years (over 7 years) and would recommend it, as it certainly does help your skin after shaving. My husband loves this product he has sensitive skin and this product really helps with his skin after shaving. Top product. A smooth, lightly perfumed moistuer that leaves the skin feeling great after shaving. One tube lasts a long time. Amazing product no doubt about it. Ive used this product for 3 years now, wouldnt use any other.